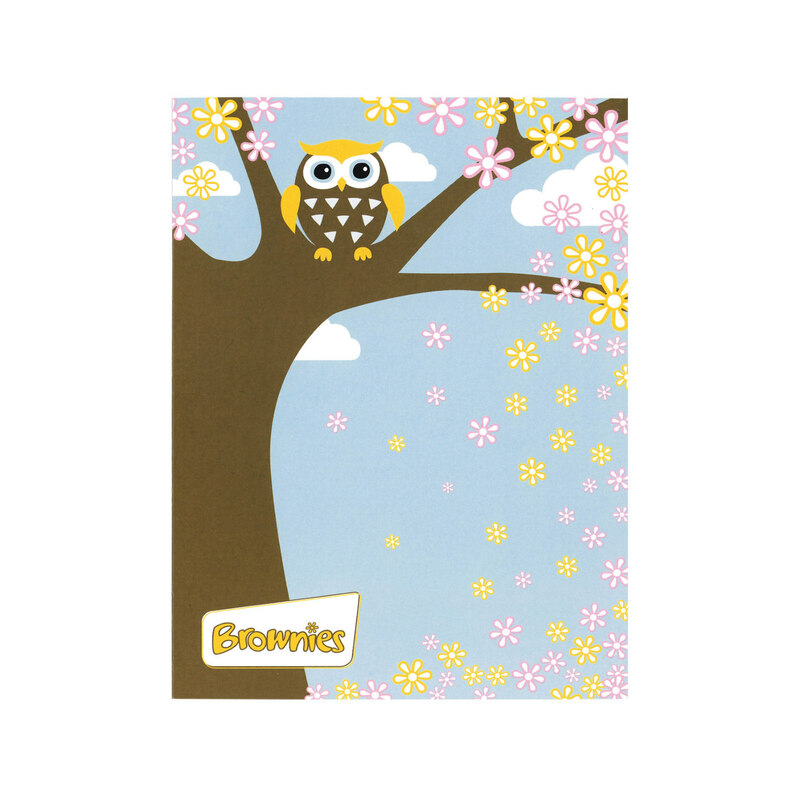 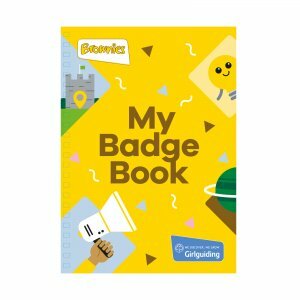 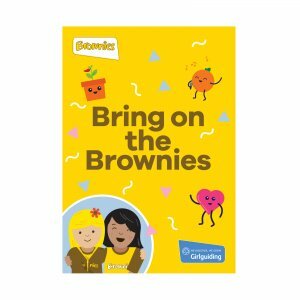 Send your Brownie friends one of these cute and colourful cards featuring a brown owl perched in a tree. 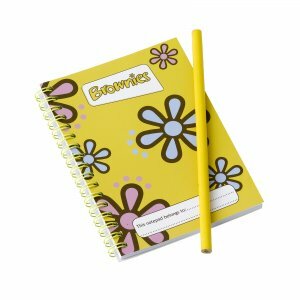 They’re blank inside for you to add your own special message – whether that’s congratulations, good luck or just thanks for being my friend. You’ll be finding any excuse to send one.